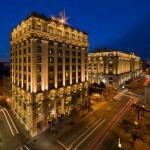 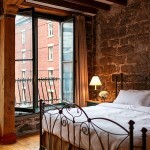 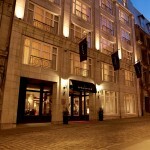 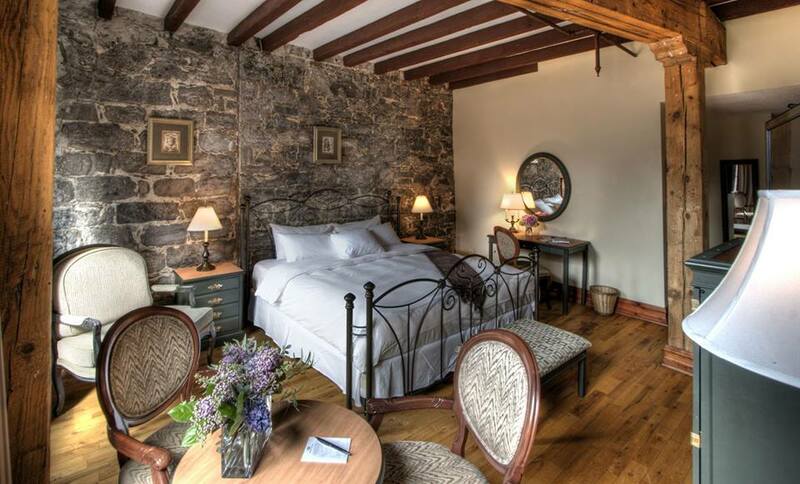 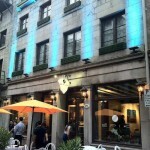 Auberge du Vieux-Port is located in Montreal’s famous Old Port overlooking the Saint Lawrence River. 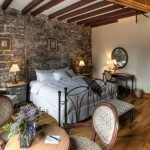 Each room is decorated with stone or brick walls and hardwood floors, giving them a rustic feel mixed with modern decor. 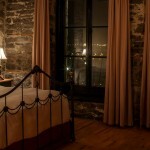 There are seven different types of rooms that you can choose from, some of which overlook St. Paul Street, while others overlook the river. 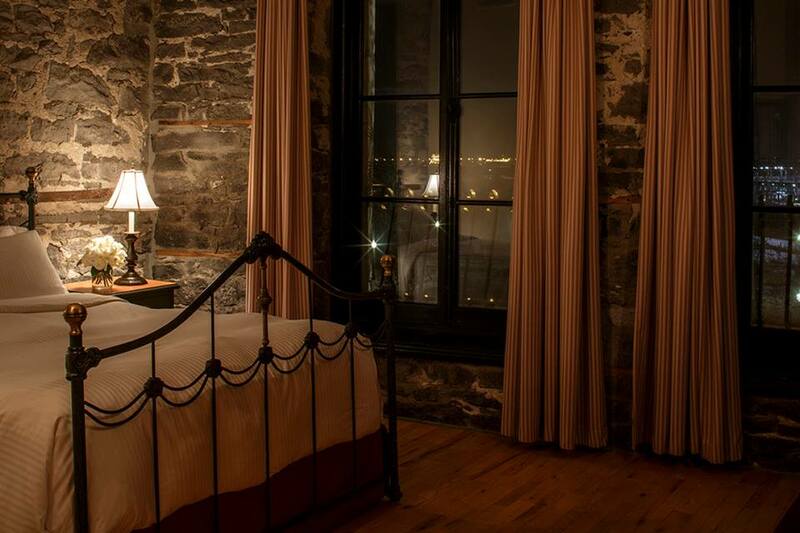 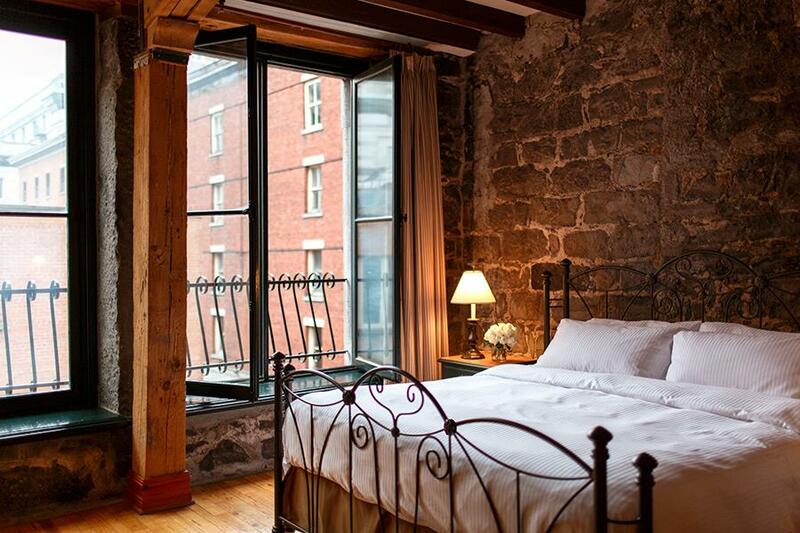 Whether you are looking for a romantic getaway, an intimate private party, or a loftparty, Auberge du Vieux-Port can accommodate you. 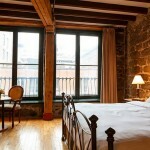 The hotel offers different services to their guests. 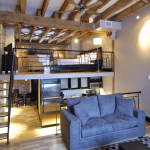 Besides having the option of staying in one of their 45 rooms, there are also 24 apartments and lofts. 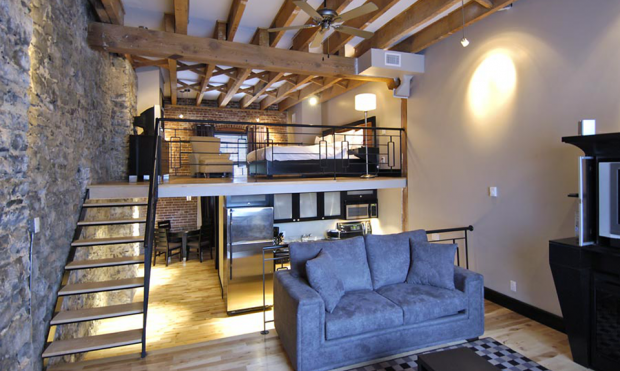 The lofts are designed mainly for those looking to stay for a longer period of time; about a week or more. 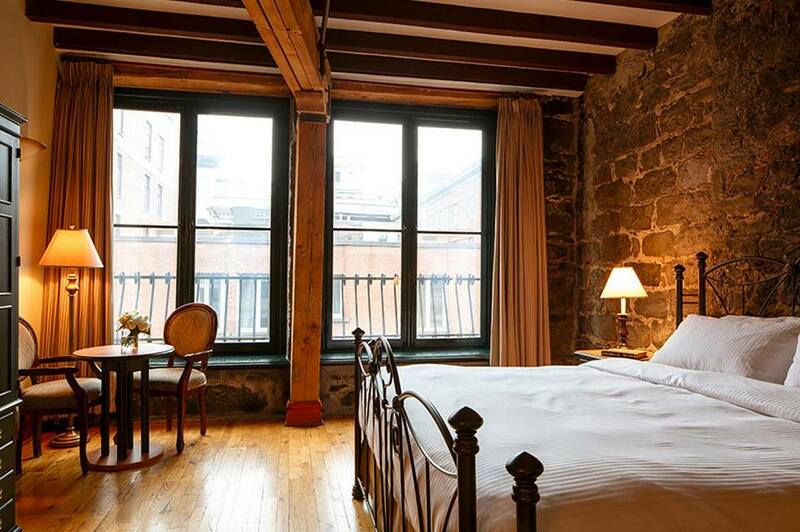 They are located right near the Auberge du Vieux-Port and offer a luxurious stay in a studio, one-bedroom, or two-bedroom loft. 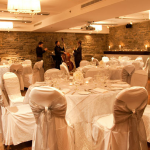 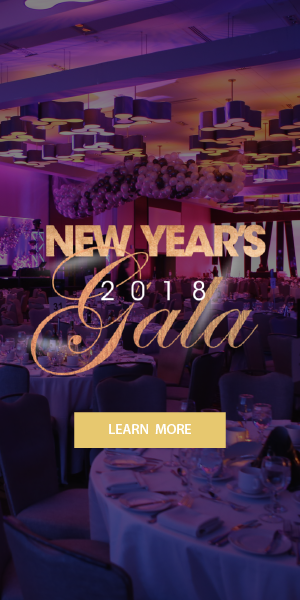 If you are looking for a space to host business meetings or somewhere to get married, the hotel also offers private rooms with a banquet and group staff that is always at your service. 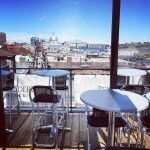 From May to September, they offer the option of a terrace service which can hold up to 100 people. 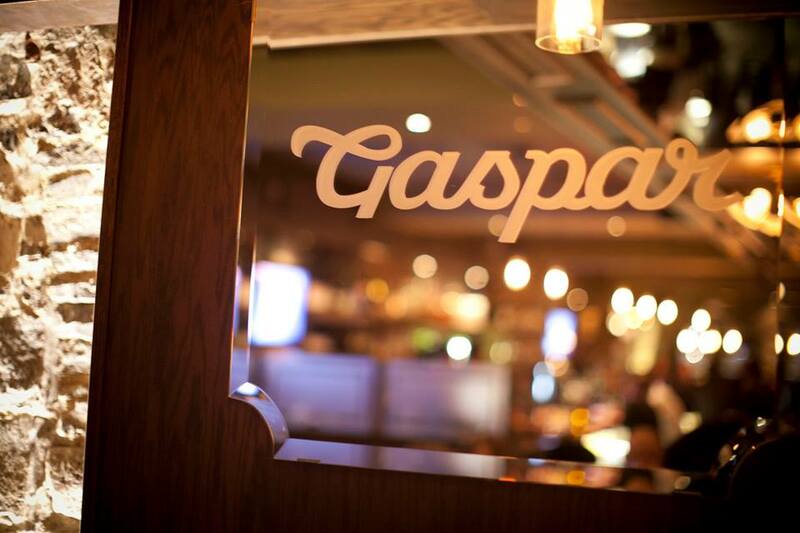 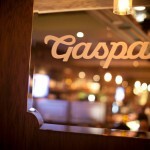 The hotel has a restaurant and bar called Taverne Gaspar which is inspired by British Gastro Pubs with a French influence. 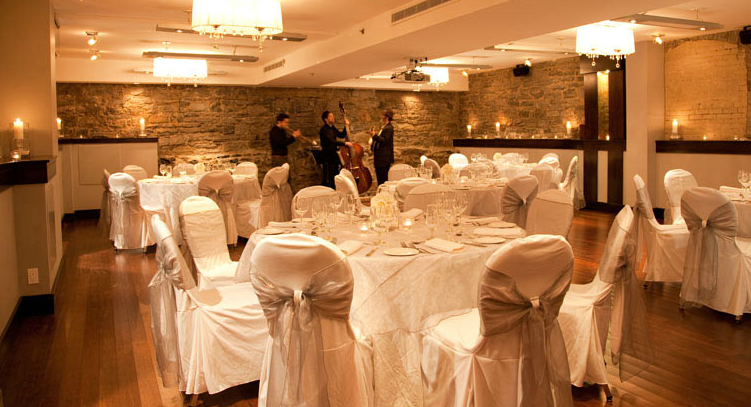 The restaurant is located near the hotel and can hold up to 120 people. 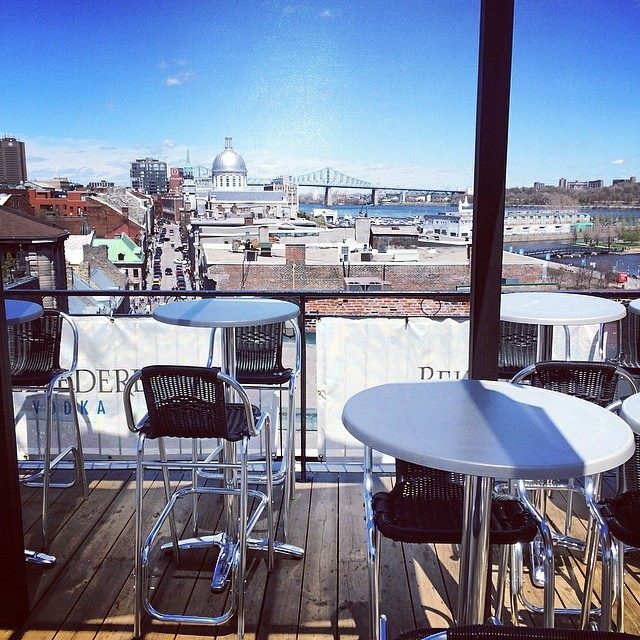 Gaspar also has a terrace overlooking the Saint Lawrence River that can hold an additional 60 people. 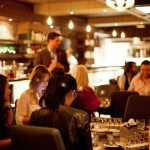 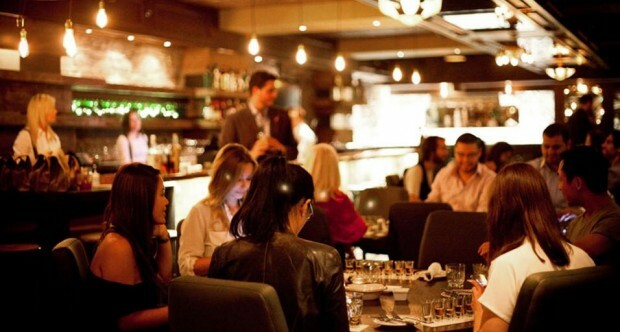 To top it all off, they have a private room if you’re looking to host intimate parties or meetings. 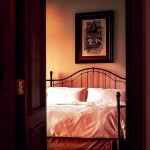 What better way to enjoy your stay than having a spa in the same vicinity? 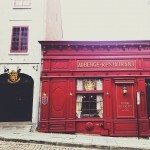 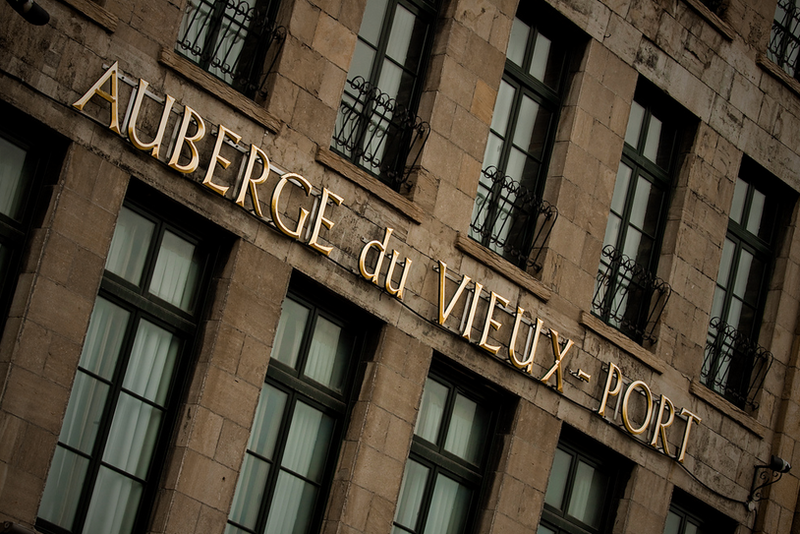 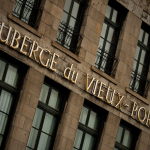 Auberge du Vieux-Port is located right near Rainspa and offers different services from which you can choose. 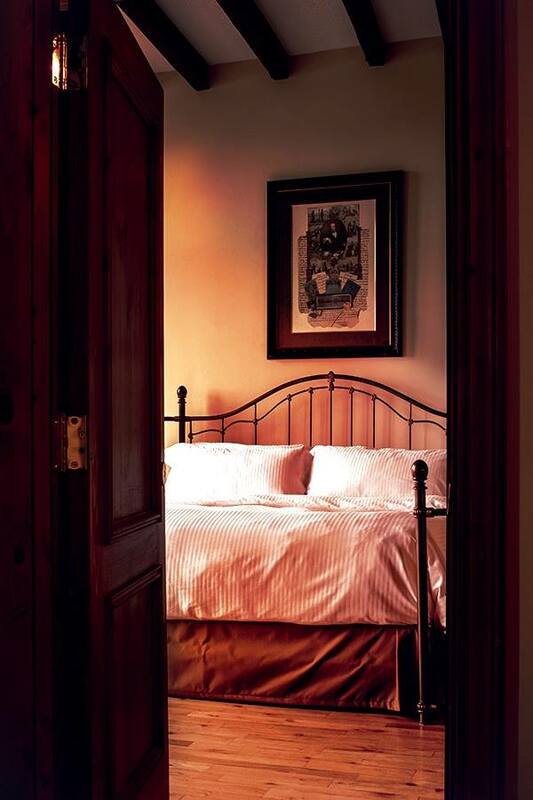 Book a day filled with rest and relaxation. 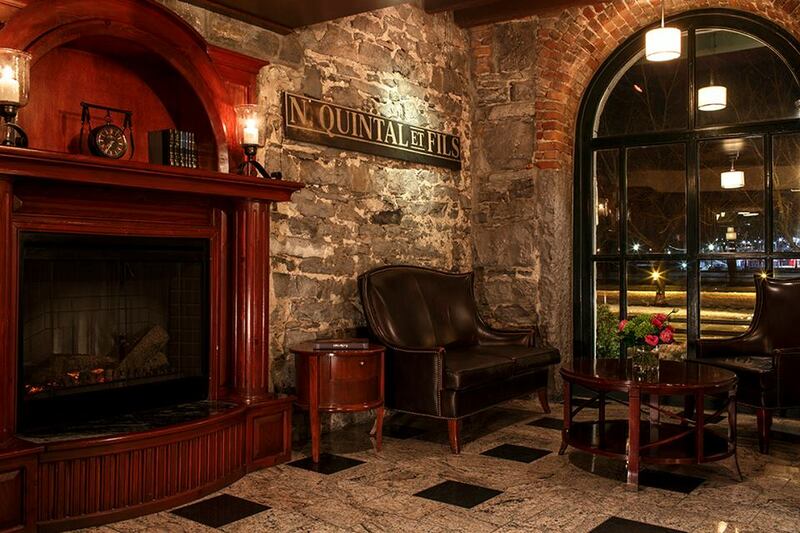 What more can you ask for from a hotel? 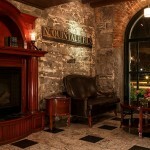 With a wide range of services, there is no reason you shouldn’t stay here!